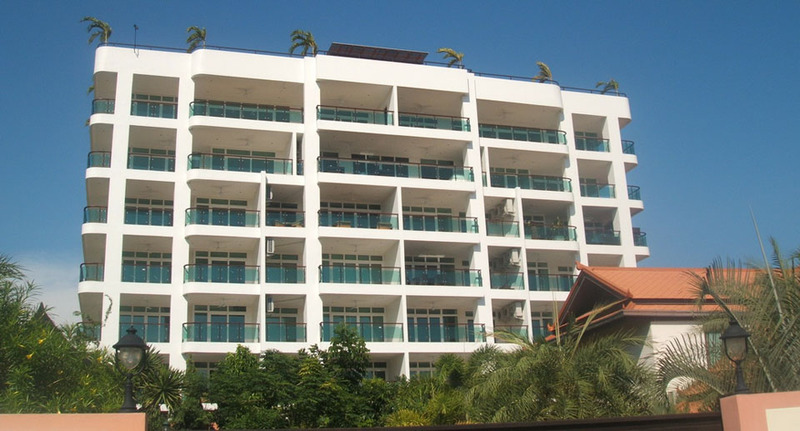 Siam Royal Ocean View is a new 7-story luxury condominium with 25 units. Developed and built by the same group that gave you Siam Ocean View. Also suited in prime location on the Pratamnak hill, between Pattaya and Jomtien. Some of the activities that you can enjoy when you are staying in your condo, and there is many more to chose from. You are also just one our away from the fantastic city of Bangkok, whit all the things that it can offer you.